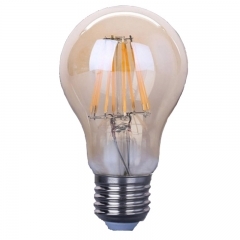 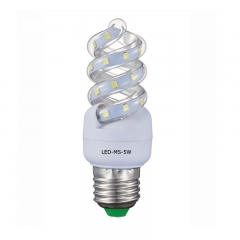 This kind of LED Corn bulbs spiral shape lamp normally as good replacement for traditional CFL energy saving lamp Spiral shape. 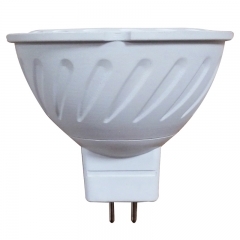 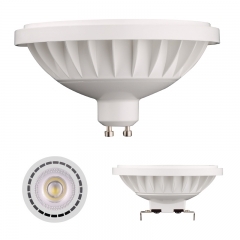 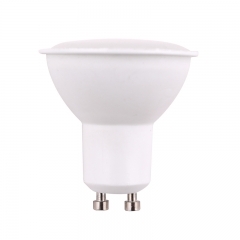 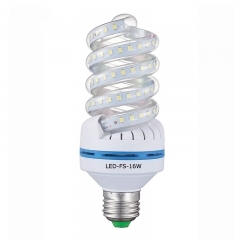 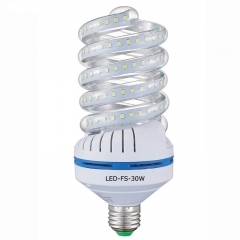 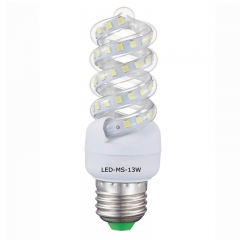 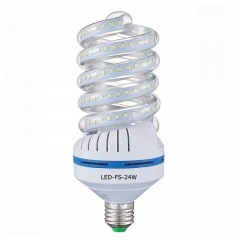 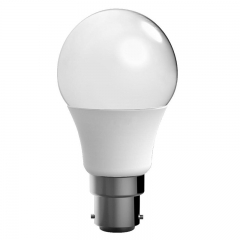 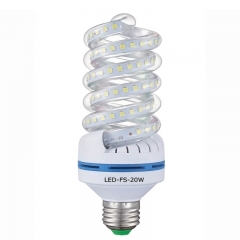 LED Corn bulbs mini spiral 11W, low power consumption, no RF interference, perfect replacement for energy saving lamps 40W, high efficiency and higher lumen effect. 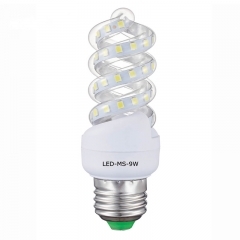 Low price LED bulb mini spiral 9W, long life span,high luminous efficiency, good replacement for energy saving lamps 30W, high efficiency and higher lumen effect. 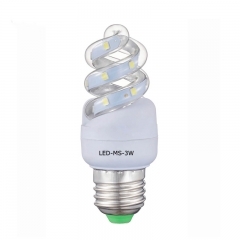 LED Mini Spiral shape 7W, sleek modern design, long life span more than 30000 hours, perfect replacement for energy saving lamps 25W, high efficiency and higher lumen effect. 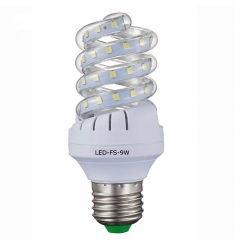 LED Full Spiral shape 24W, perfect replacement for energy saving lamps 65W, high efficiency and higher lumen effect. LED Full Spiral shape 12W, glass tubes AC85-265V, replacement for traditional incandescent bulbs 200W and energy saving lamps 45W, high efficiency and higher lumen effect. 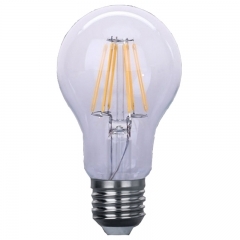 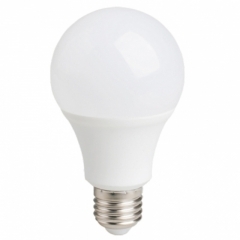 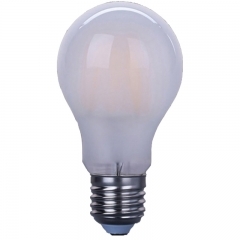 LED Corn bulbs full spiral 9W, full spiral 9w energy saving bulb, widely used for home,shopping center, office and other indoor lighting etc, high efficiency and higher lumen effect.